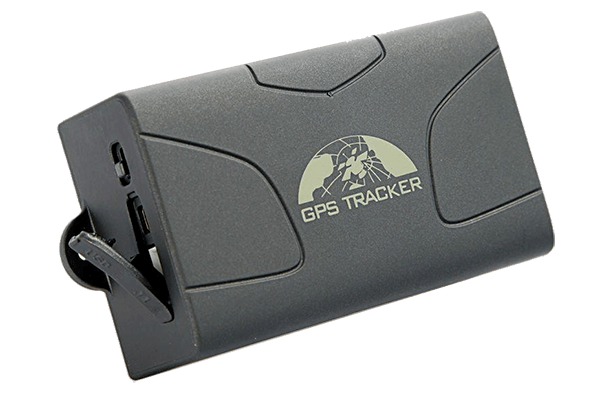 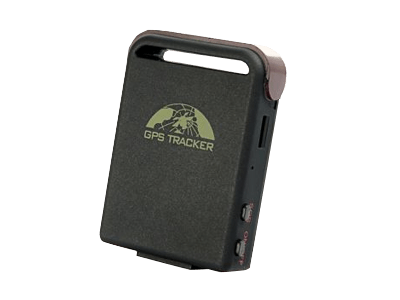 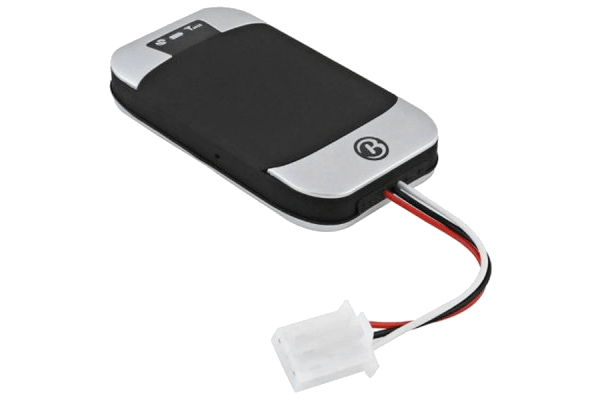 Coban GPS trackers are highly popular thanks to diversity of products for entry-level markets. 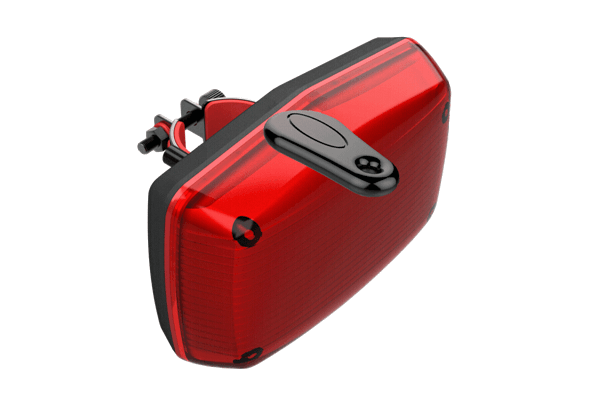 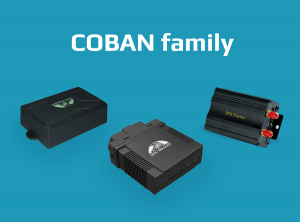 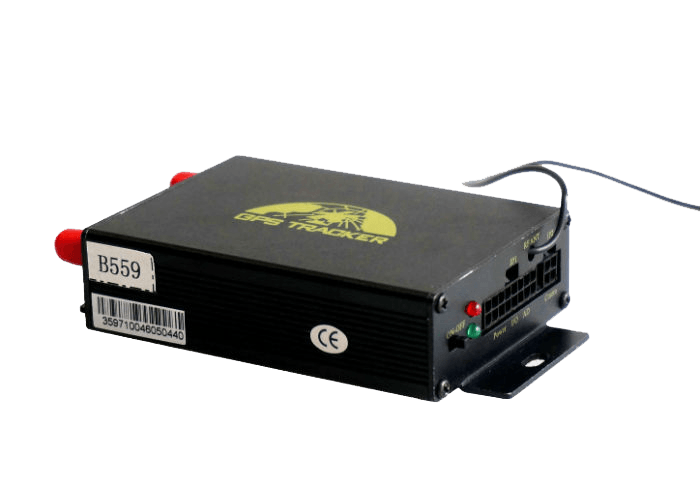 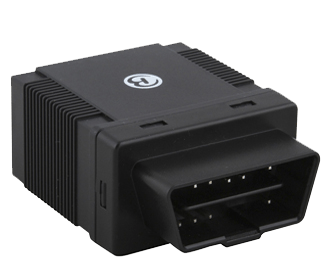 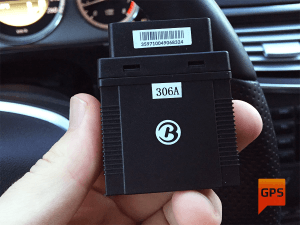 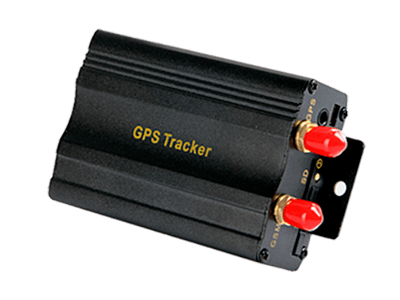 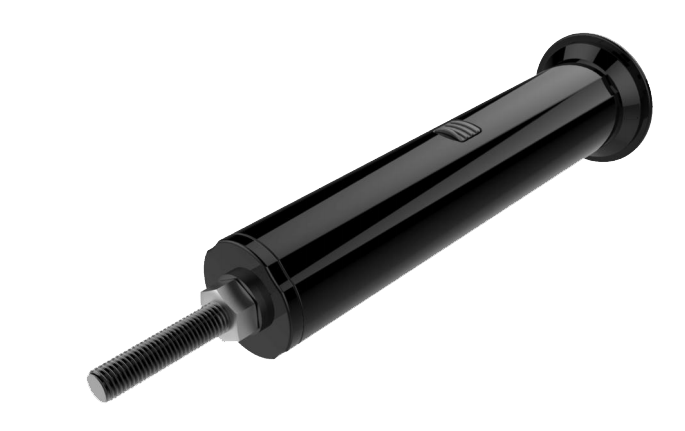 Shenzhen Coban Electronics Co., Ltd, is a Chinese GPS trackers manufacturer company specializing in automatic electronics, security products: vehicles anti-theft alarm system and wireless technologies. 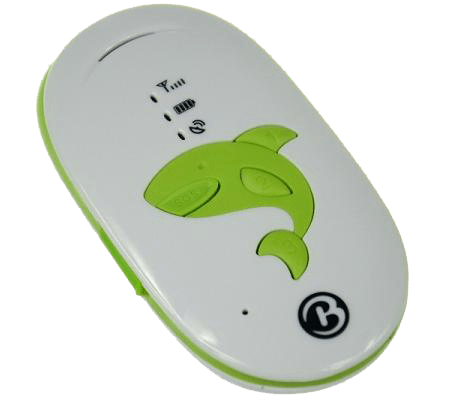 Established in 1999, the company has a solid export experience with around 90% of the products being exported worldwide. 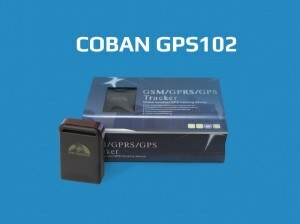 Today Coban is actively developing personal tracking products for pet and human tracking. 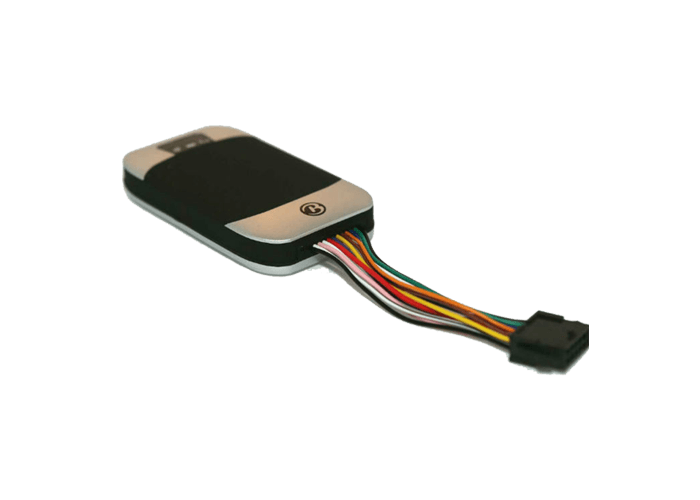 Company’s expertise covers researches, development and production, mostly in automotive electronics, security products and wireless communications terminal equipment.